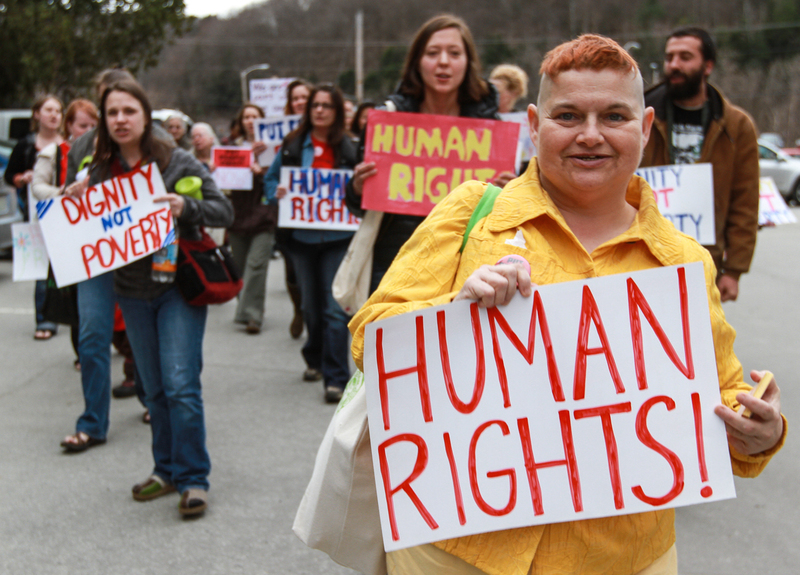 Created in 1998, the Vermont Workers’ Center is a statewide grassroots organization of individuals and families who are committed to standing for justice. We have hundreds of individual members around the state and also work with over a dozen partner organizations (unions, churches, community groups, etc). Click on the links below to learn more about our work.